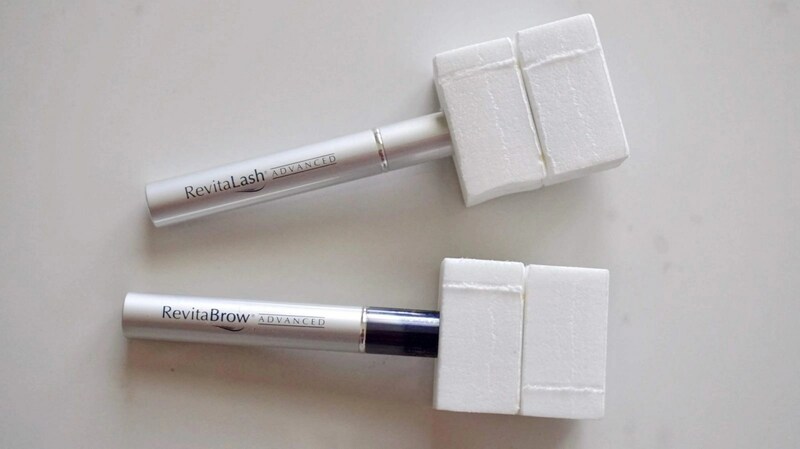 Want Thicker Brows or Fuller Lashes? Many of dream of thick brows and full, beautiful lashes, but they don’t always come easy. With RevitaBrow Advanced and RevitaLash Advanced, this could be possible! I recently had the opportunity to try both products out for the first time, and there’s a lot to talk about! I have this horrible habit of picking at my brows, which caused me to lose most of my brow hair. One brow has a decent amount and the other hardly has anything. I’ve tried a fairly expensive product from Neiman Marcus, and while it started to work, it stopped if ever skipped a few days of using it. 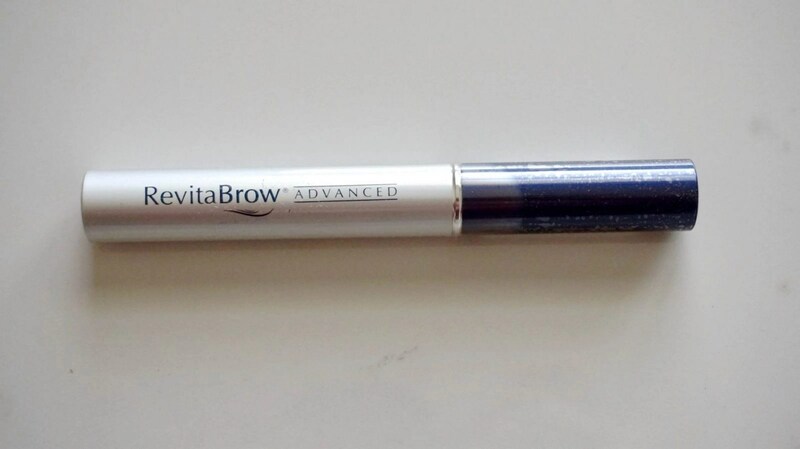 Key facts about the RevitaBrow Advanced serum ($110) is that it’s a finely-calibrated breakthrough cosmetic formula that helps enhance the look of natural eyebrows that may appear sparse or damaged resulting in beautiful more dramatic-looking brows. Daily use will provide immediate conditioning benefits leading to healthier-looking, more luxurious brows. Directions – Using the eyebrow application, apply the product once a day to a clean and dry eyebrow. Apply it to your eyebrow hair using several short strokes. The RevitaBrow Advanced worked really well! I would say that I noticed, at least started noticing, results within three weeks. The only downside is that it’s the same thing as the other brow conditioner. It worked amazingly, miles better than the one from Neiman Marcus, but when I stopped using it for a week when I was really ill and forgetting to use it again, I feel like it took a long time for the product to start working again. I also have very sparse brows, and that could be why products tend to stop working if I stop using it. With that said, I can tell that the RevitaBrow Advanced does actually work. You just have to keep using it every single day. If you stop using it, it will stop working. RevitaLash Advanced ($98 – $150) is seen all over the Internet and in commercials. It’s one of the few products that every time I see the commercial, I always want to jump online and buy it. But when it comes to the eyes, I’m always cautious because of how sensitive my skin is. 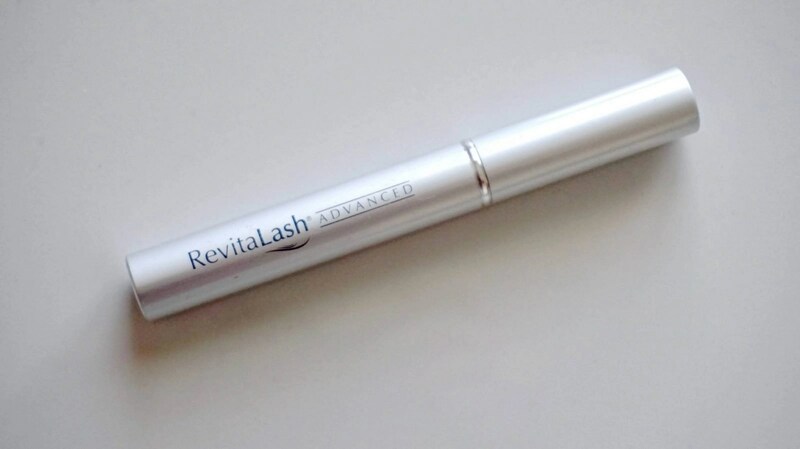 With RevitaLash Advanced results were, 98% seen improved lash appearance, and 98% seen stronger healthier-looking lashes. These results were from an independent 6-week customer study. This is created using finely-calibrated breakthrough cosmetic formula addresses the visual signs of eyelash aging and stress for more dramatic-looking eyelashes. Daily use is going to provide immediate conditioning benefits leading to healthier-looking, more luxurious lashes. 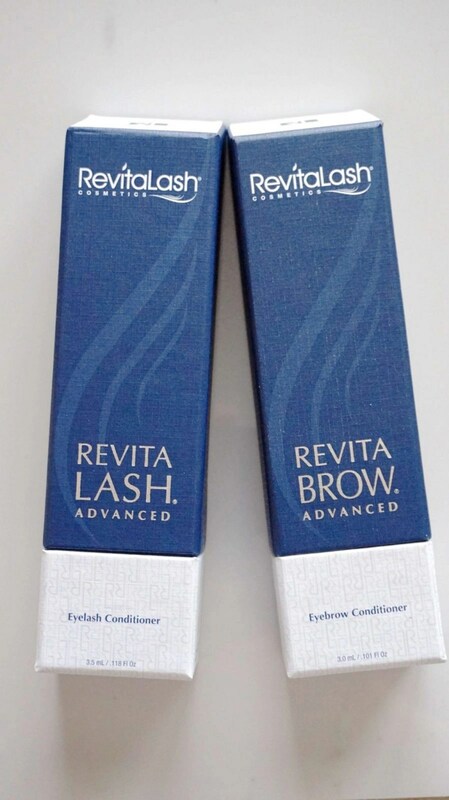 Directions – Once a day, apply a thin line of RevitaLash Advanced directly to your eyelashes, above the level of your skin. Do not apply more frequently than once per day. Remember, only a small quantity of RevitaLash Advanced is needed to beautify and promote the attractiveness of your natural eyelashes. One lash stroke is sufficient. This took a little while longer than the brows before I started noticing a difference. I do have fairly nice lashes. They’re not crazy thick or long, but they’re noticeable. Like with the brows, when I got sick for a little more than a week, I felt like it was hard to get the serum working again. But note, this happens with any type of lash conditioner. You have to keep using it every single day for a good six weeks if you really want results. And believe me, the results are amazing! If you’ve used any of the Revitalash products, leave a comment sharing your experience and results. We’d love to read them! These sound nice. My brows and lashes could use some help. I’ve never heard of this product. I could use eyelash help…I had no idea that eyelashes don’t grow back! I’ve been wondering about Revitalash. Now it sounds like something I’d want to try.